Whey protein is one of the most commonly used types of protein powders used for health, well-being, body composition, improved recovery and performance. While whey protein is extremely common, not all whey protein is created equal. 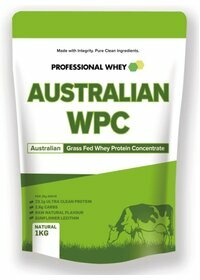 There are numerous factors that go into the production and supply of whey protein from the rearing of dairy cows to the additional ingredients added for flavouring that all ultimately affect the integrity of the product as well as taste and nutrition. 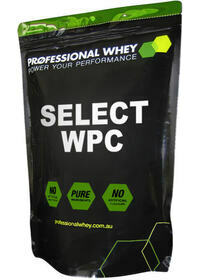 The two major forms are whey protein concentrate (WPC) and whey protein isolate (WPI). It’s easiest if you think of WPI as a WPC that has undergone an additional process. This additional process further filters out carbohydrates and fat and leaves a more protein dense powder as a final result. To choose the right protein, your goals must be considered. For those aiming to minimise calorie intake and maximise protein intake will benefit from an isolate and those looking for a healthy but economical buy, our whey concentrate products will make a better choice.